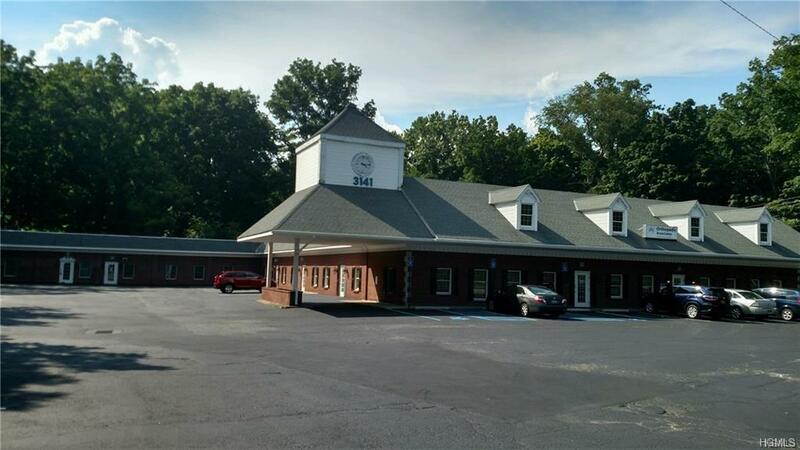 Looking for a new location or an additional location for your business? Check out the officesat Clock Tower in New Windsor. Excellent Visibility and High Traffic count, over 20K Cars per day direct on 9W. Class A medical tenants in place already.Only twosuites left totaling 4000 sq feet. 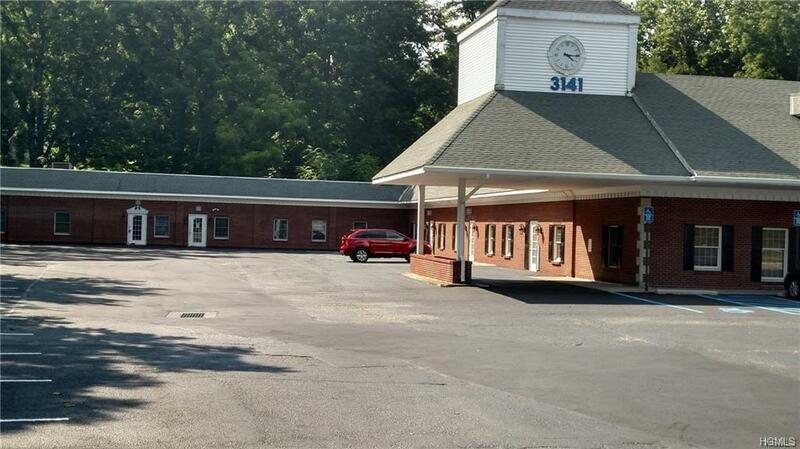 One space is an open floor concept alreadyand the other is a turn key medical office perfect for pediatrics, Neurologist, cardiologist, etc.Excellent opportunity! Price per sq foot can be reduced but will depend on amount of square footage and term.